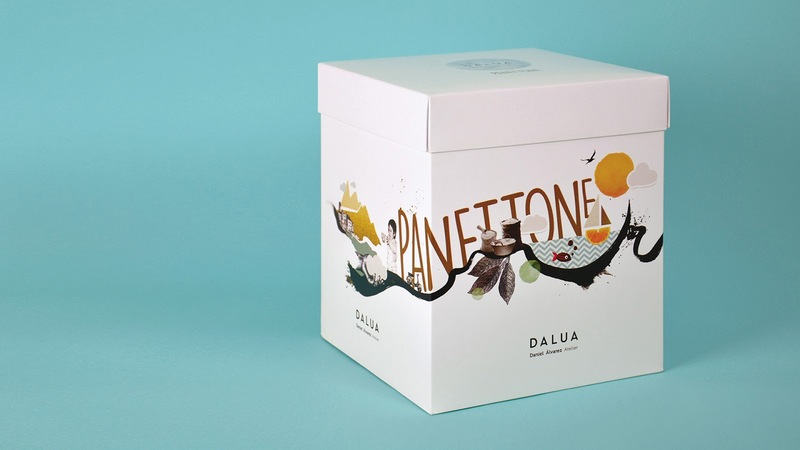 Most of daniel`s life has been lived between vanilla flavoring, flour and almonds in Dalua`s workshop. 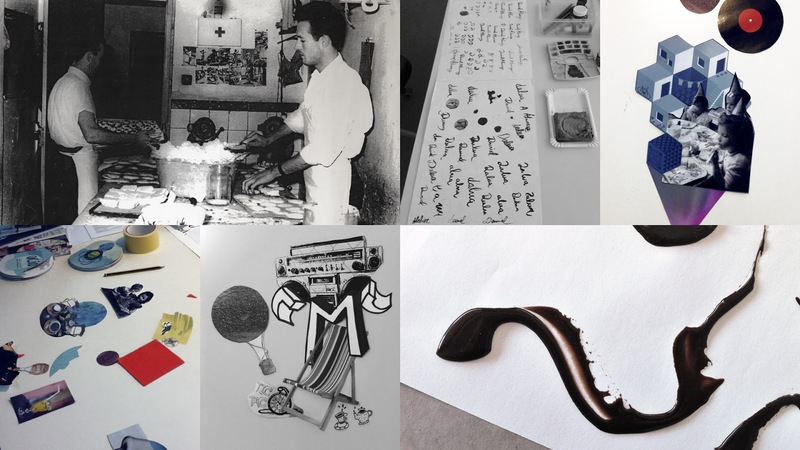 Therefore, each of his memories is connected with the bakery founded by his parents. 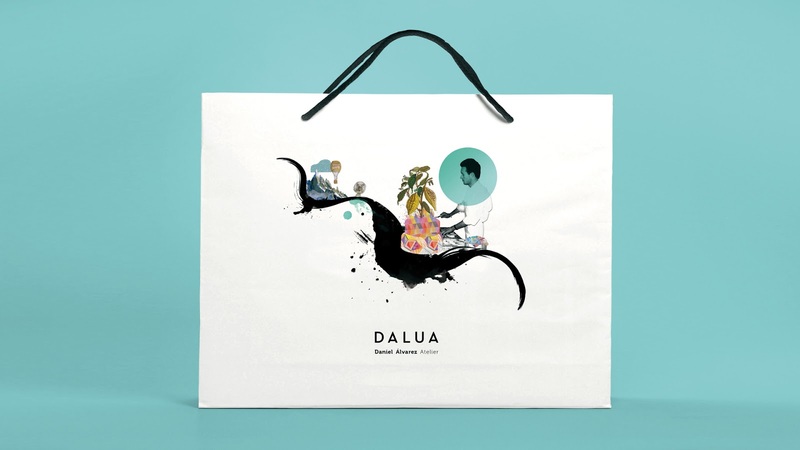 At small, we intended to bring those memories to light as life bites which would melt in a blank canvas within a story with the members of his family as protagonists. 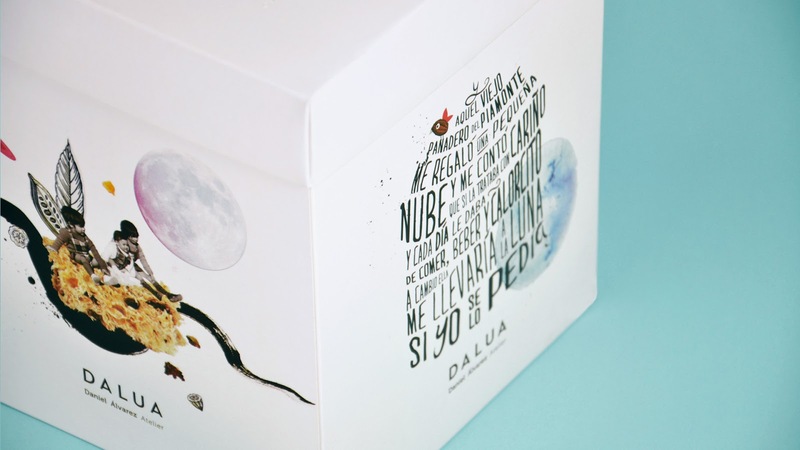 Our immersion in Dalua`s workshop led us to the workshop, the origin of everything. 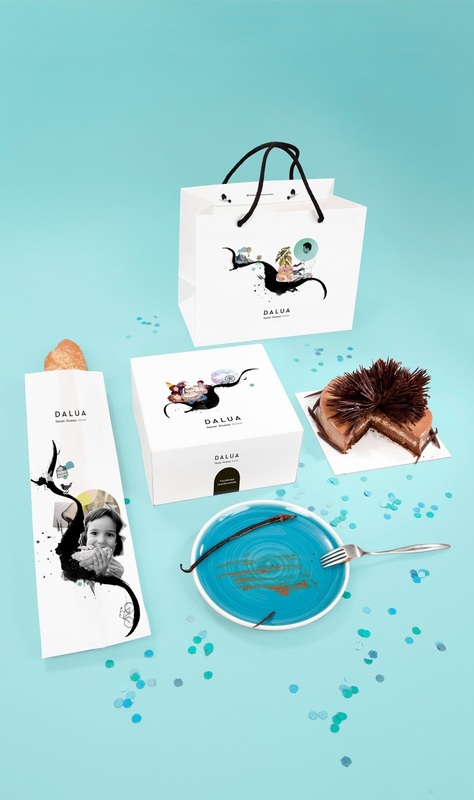 From it, we considered that the incorporation of the term atelier would help us to talk about this space, hidden from the eyes of the customers, in which a unique suit for each occasion is sculpted with sweets by the hands of the craftsman. 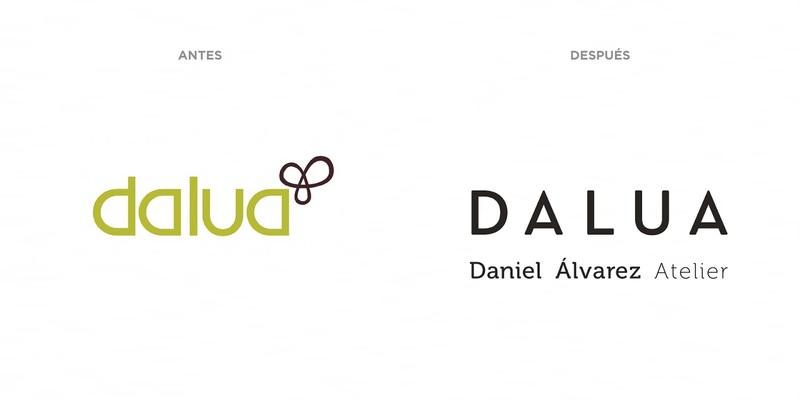 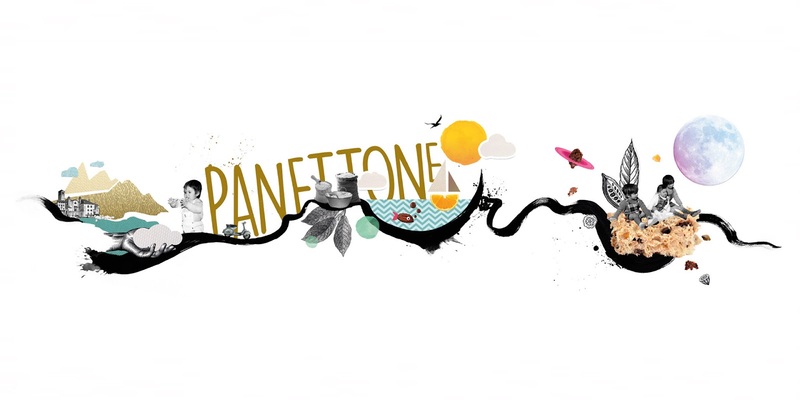 The logo was designed by creating a simple but powerful typography, elegant but without loosing an iota of modernity and efficiently coexisting with a visual universe where white, the white of flour, the white of all the work to be done and the white of the dreams to be written plays a decisive role. 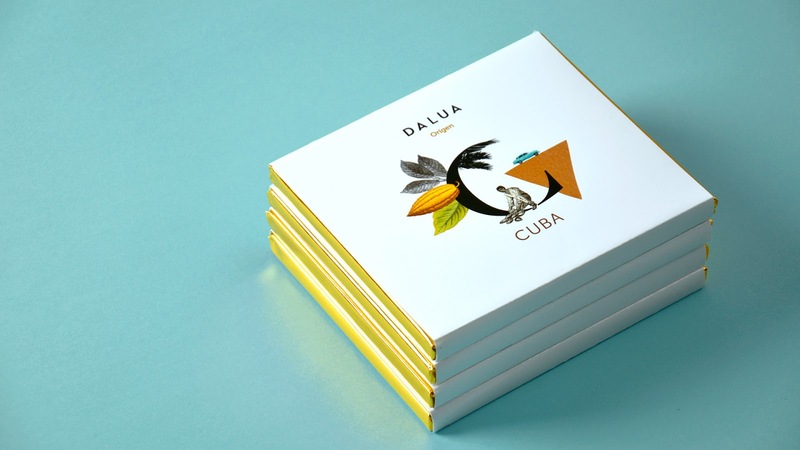 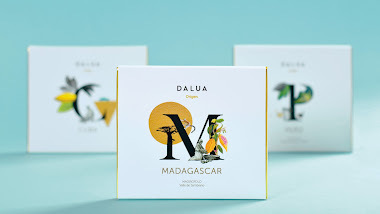 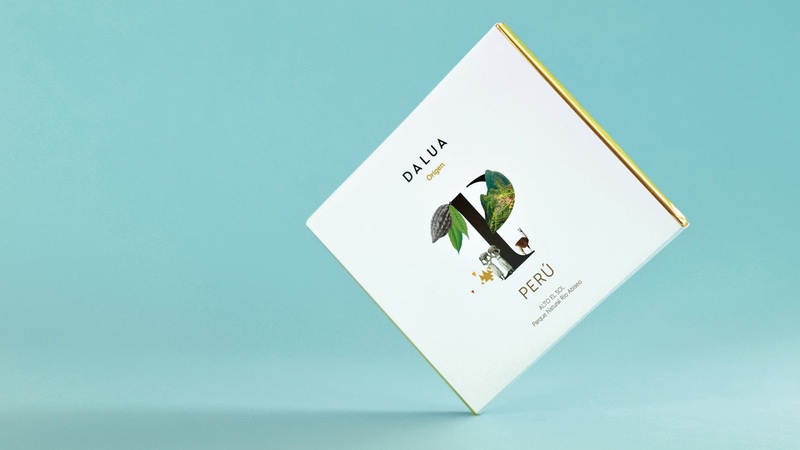 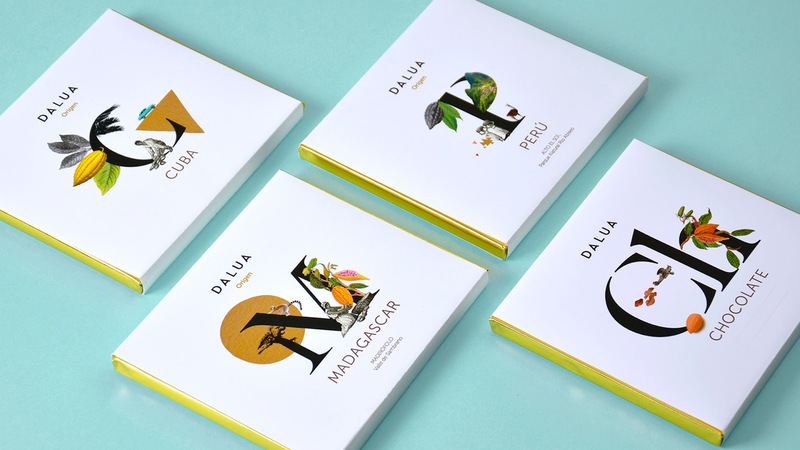 The packaging that would evoke the magic of Dalua product, had to create a true sensory experience before, during and after consumption. 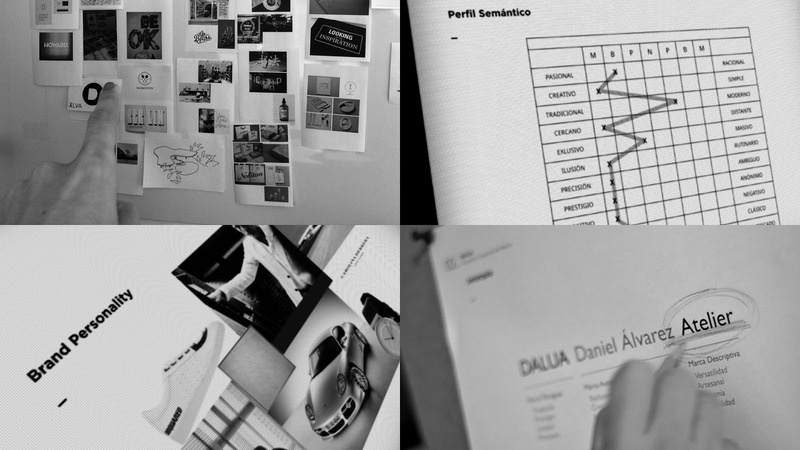 The result can be seen by everybody.